Last week’s most expensive sale was a newly completed Atherton estate located in the coveted Menlo Circus Club area. Highlights include a Tesla power wall, elevator, recreation room with bar and wine cellar, theater, fitness center, steam room, pool and spa. 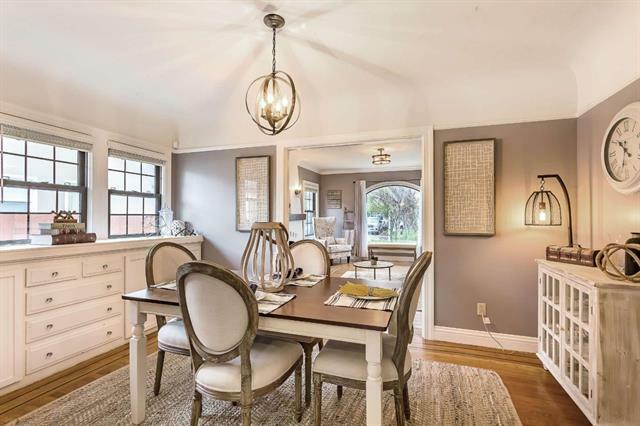 Last week's least expensive sale was an inviting 1920’s style home located in Redwood City. 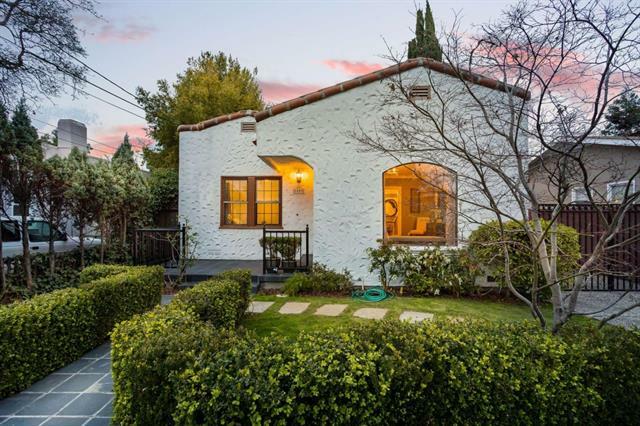 The property features updates throughout while still preserving the home’s classic charm.